From a special place, in a special moment comes the extraordinaire beating of music. A sound that resonates through the universe and echos itself back to the chasms of our souls. 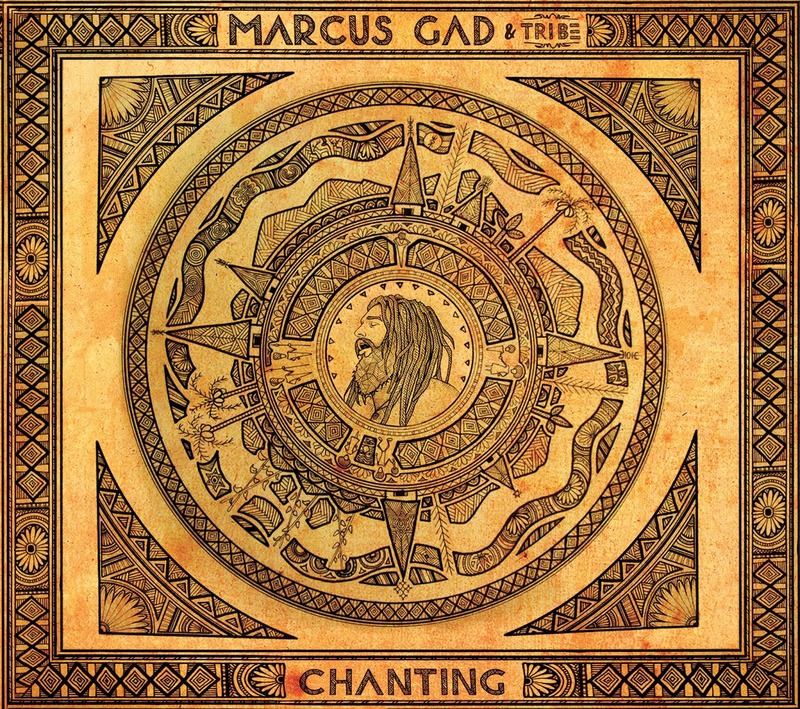 The world is ours, and love is the air we breath upon each musical notation in the world of singer/songwriter musician Marcus Gad. Song River: You must have known at a very young age that you danced along this earthly existence to a different beat. What was your childhood like? Marcus: I was blessed with a peaceful childhood. Growing up on a South Pacific island like New Caledonia nowadays means to grow up close to nature, in the midst of a rich cultural melting pot. Some kids in school came from the "western standard" neighborhoods when others lived in a traditional hut in a wild tribal setting. Facing such different perspectives at a young age can only shape one's worldview. Song River: Coming from where you are Marcus as you began to view your surroundings and perspectives you left home base, when and how did you find yourself in New Caledonia? Is this where you began performing on the streets with your guitar? Marcus: I left New Caledonia for the first time when I was 17 to pursue my studies in France. As shocking as it was to a South Pacific Islander, Europe still opened my mind to the world. I started singing in the streets of Paris and met people from all over the world, many of whom were traveling artists. Soon, I quit my studies and set out on the road with my voice and guitar to get by. Song River: What was the stirring, can you describe it, as you began to travel and experience a variety of cultures? Where all did you travel to and how did the introduction of each place influence your sound? Marcus: Being on the road has been a big part of my life and evolution. 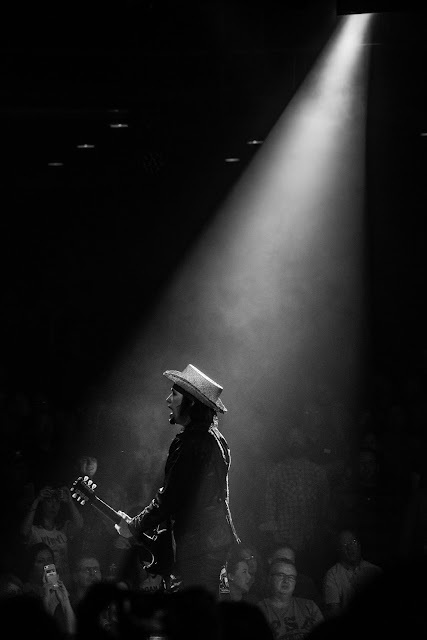 Each place you discover is an opening to a new way of viewing reality, and I felt I needed to experience many different realities before I could get up on stage and sing to my people. Travelling became my studies and the Earth my school. I traveled for 5 years to Europe, India, Ethiopia, and Central America, going back and forth between places to digest and deepen my over-standing before I finally settled back home in New Caledonia to put down all the songs I had written. Song River: Your music is a revelation of sorts. Listening to bits off your up and coming album, 'Chanting' what are some of the elements you found yourself incorporating as it developed its own personality? 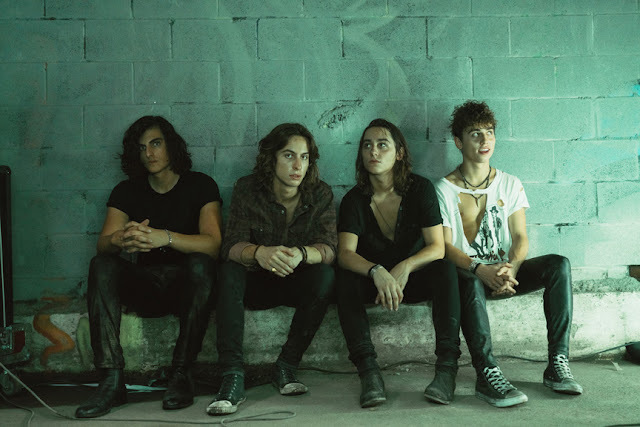 Marcus: Most of these songs were already written and composed on the road before I even thought about an album. They had the time to live and grow before reaching the studio. We recorded with Tribe in live conditions, so our main work was to set the right meditations during the session, that these songs may be beneficial to one and all. Song River: Upon this level of our existence what is it do you feel your music does not only for you but for those who encounter it? Marcus: Music has the power to heal mind, body, and soul. It heals the listener and the musician as well. It breaks the walls and barriers put up by the ego-mind. In New Caledonia, a colonized land with many different cultures that have had a hard time living together, we have been using music successfully to unite our people and help them share their differences and similarities. "Chanting" means to sing in devotion, spiritually, for a higher purpose, as one chants a psalm. We bring music to the people as medicine, as a tool to connect deeper with the inner and outside worlds. Song River: Was there anyone, in particular, you brought on this project to create 'Chanting' and if so, why were they chosen? Marcus: I invited Ounine Pawoap on "Kanake". This song tells the Kanak legend of Tea Kanake, first man born out of the earth. Ounine is the Chief of Pombei, a beautiful little Tribe found in the middle of the lush mountains of Northern New Caledonia. We have played numerous shows together all across the island, and putting the two of us and our differences on a stage create a wonderful mix amidst the crowd. He is a very respected elder and one of my favorite singers, it was naturally that I called upon him for this project. Song River: Western culture would perhaps look at your lifestyle and character with perhaps an eye of envy because 'things' do not seem to hold you down... or they would look at you as foolish because you're not 'suited' in three pieces and making a life. Can you relate to a western corporate mentality if called upon to do so? If you can, how do you? Marcus: I believe that in the world of today, if you want to deliver a message through music, you need to be able to surf different tides and ride through different universes, always standing firm and knowing where your foundation is. The ultimate goal is world peace, and to reach that state, all of the humanity must meet and reason together. We the people from the small pacific islands must be able to share our points of view with the west, exchanging together on the basis of world citizenship. While not buying into it, we must relate to corporate mentality as it is attacking the very foundations of our lifestyle, and we cannot sit back in silence and watch our culture disappear. His Majesty clearly showed the walk by being the ultimate diplomat, while always firmly standing his grounds. Marcus: This album is tuned to 432hz frequency. Nowadays, the international standard frequency for musical recordings has been set to 440hz, which has a slightly higher pitch. As we know, different sound frequencies make physical matter vibrate along different patterns, some being more geometrically harmonious than others. The water in our bodies enters into resonance when music is played, and even though one might not realize the difference between frequencies, the body surely does as it vibrates to a different pattern than what it is used to. Song River: On the level or note that you've breathed this particular album, you have at the same time taken so many elements of reggae and incorporated them in. Was this development for you one that you were familiar with already, kanaka? Can you explain how it is interwoven itself as the historical background of this region is absolutely fascinating and obviously has had a huge influence on your music. Being one of the first artists from the island to hit the international scene, it is one of I duties to testify about our Tribal roots and culture. Song River: Where is it Marcus that you find yourself most at home? Whether physical, mental or spiritual what does it look like this home? Marcus: I find my peace in the green mountains of New Caledonia. I have a little bush camp, hidden two hours walk from the end of the road, right by a beautiful unspoiled crystal clear river that you can drink directly from. It is a place where I go to garden and meditate. A lot of my songs were written there. Song River: Upon the release of 'Chanting' what are your plans as far as your music goes and sharing it? Marcus: Well we are releasing this sound to Creation and it shall find it's way to the places and people it must reach. Nowadays music is made available to all easily by the speed of the internet and we hope that this sound medicine will reach those in need in all directions. We will be touring Europe for the six months following the album's release and are looking forward to setting deep meditations with our public! Song River: Finally Marcus Gad, when you look at the lines drawn by the Creator upon your hands where have you found humankind to be the most unified? Marcus: In nature! If you want to see a unified people, just walk into any Tribe or community where people are living off the land! Common connection to the land bounds a people together as they are united by the goal of collective sustainability, in opposition to western society which is centered on the well-being of the individual. As I say in my song, "community living is for I and I"!